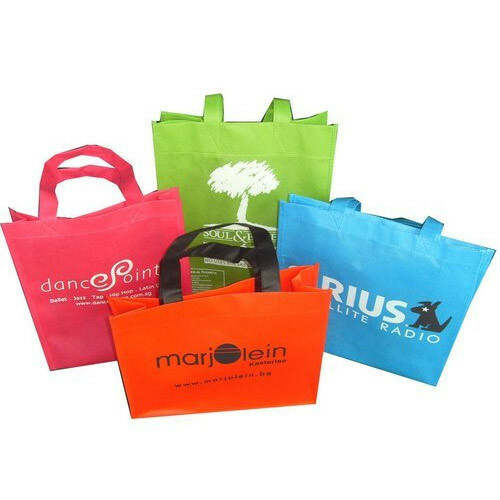 As an illustrious corporation of the industry, we are eagerly immersed in presenting a broad gamut of Printed Non Woven Carry Bag. Price Range:- Rs 105 - 150 pruducts can available as per the customer requirement. pruducts can available as per the customer requirement.